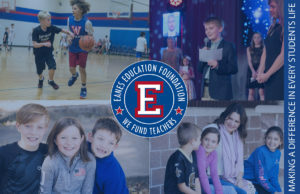 The 2018-19 Teacher Fund Campaign, generously underwritten by Independence Title Company, is EEF’s annual fund drive. Join Kinder Club and show your support with your Kinder Club Yard Sign, Car Decal and “Class of 2031” T-shirt. Created for businesses that support EEF. 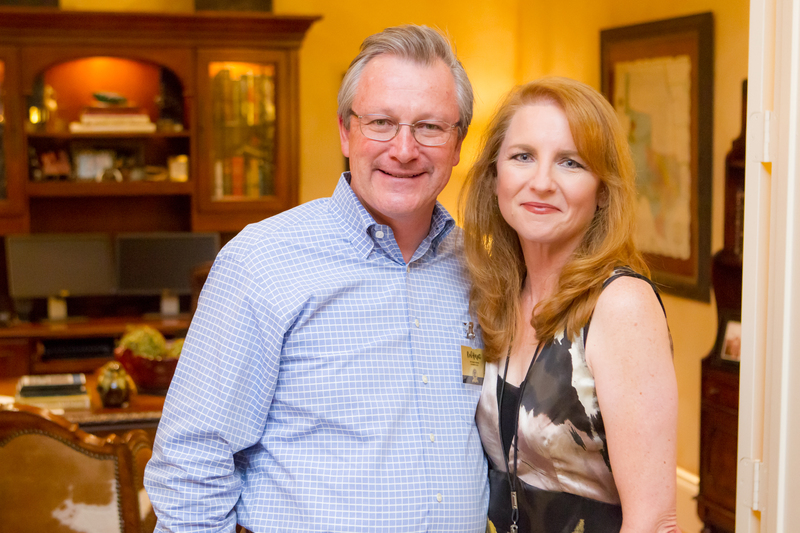 Membership benefits include tickets to events, as well as promotion of your business to the Eanes community. Introduced in 2010, the Leadership Society was created for families who support EEF with a gift of $10,000 or above. 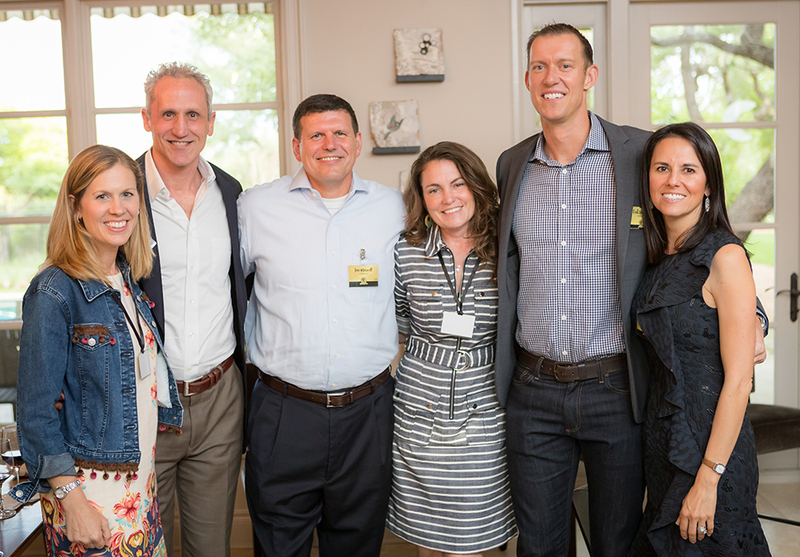 The 2018 Eanes Education Foundation Gala, presented by Lexus of Austin, promises a fun night with friends. Join the official Westlake Alumni Association to connect with fellow Alumni and stay up to date with Reunions and News.